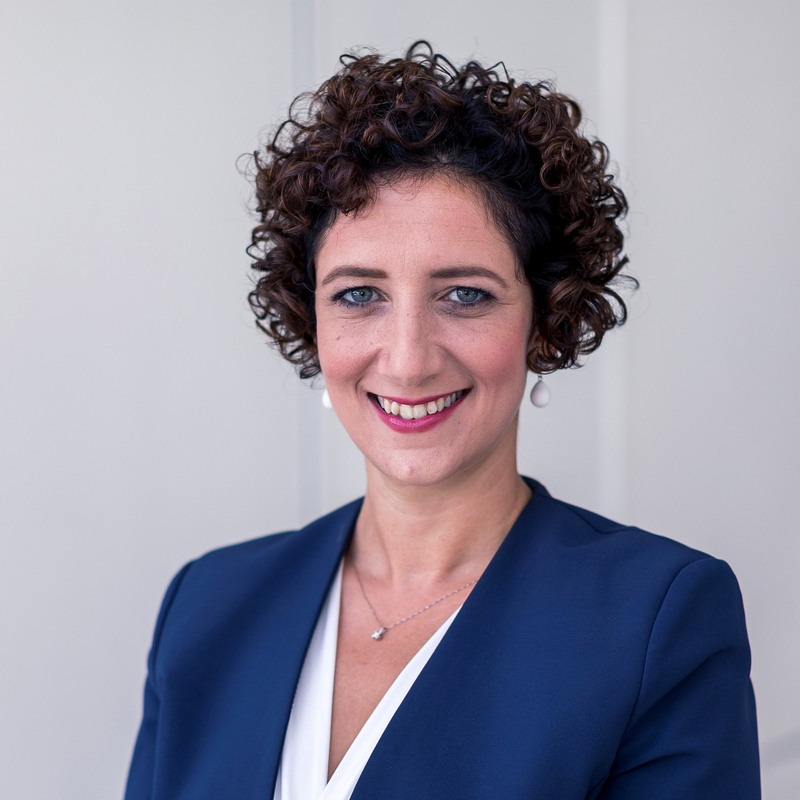 Ramona Azzopardi, Tax Partner, will be speaking at Malta Institute of Taxation Annual Tax Conference 2018, taking place on 5th October, at Radisson Blue, Golden Sands. This year’s conference theme is “That was then..This is now!”. The event aims to present the most recent global tax trends and developments from a theoretical, analytical and practical perspective. WH Partners is amongst the partners of the event.